Ladybird Fitness Circuit Training sessions are a great and fun workout – NOT ARMY STYLE ! 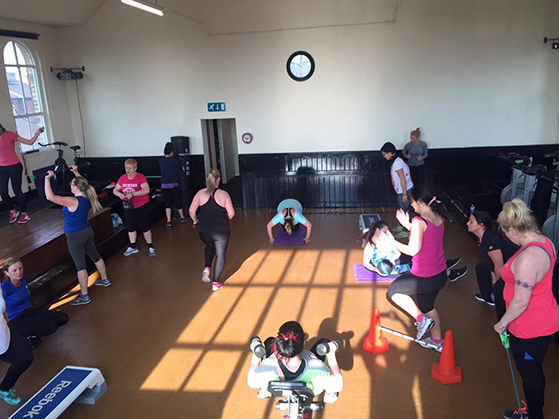 No co-ordination needed – Jut a fun session with great fat burning potential. Includes 1 minute on each station and is suitable for all fitness levels. 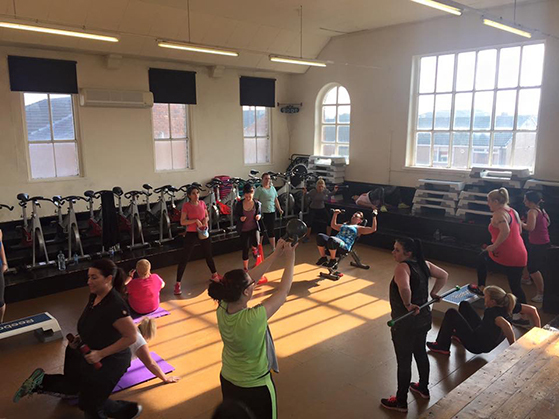 A series of fat burning and toning stations – perfect for women.